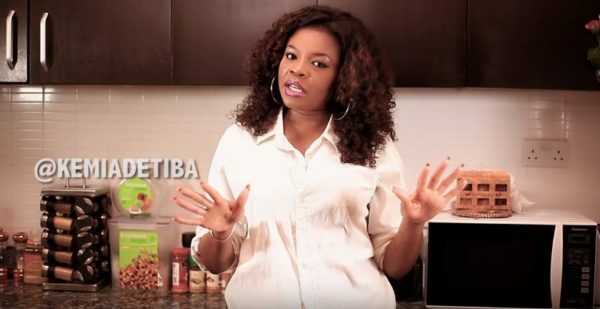 We’ve missed watching #ThingsKemiCooks on ‘The Adventures of Kemi Adetiba’ and we are only too glad to bring you the last two episodes as we catch up on the delicious meals she has been cooking and the super easy way she has executed each meal. 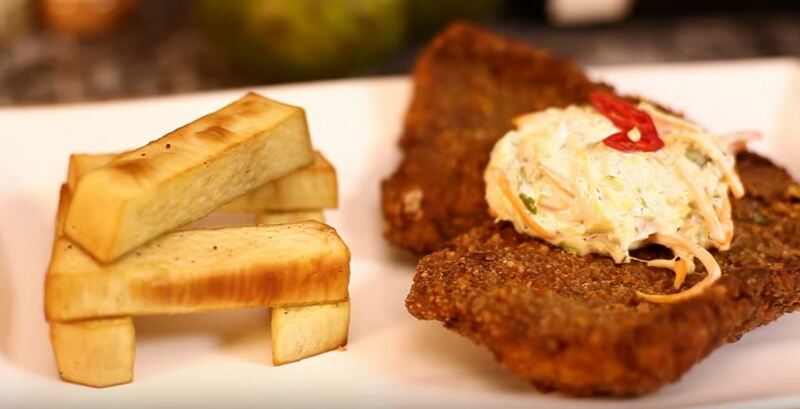 In Episode 5 she tries her hand on dun-dun (fried yam) and fried fish encrusted in ground plantain chips. Sounds yummy. 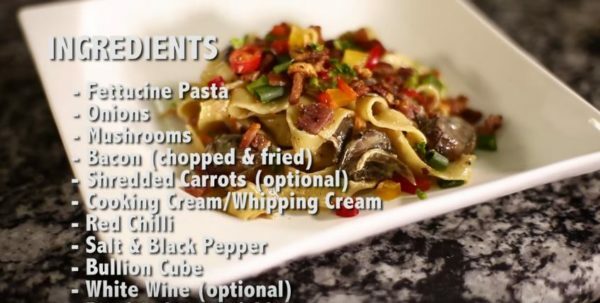 In Episode 6 she makes us very hungry with a creamy bacon and mushroom pasta dish. liciousdesserts.com I saw their ad here on Bella and I have been using them since then. Check……. hellofood.com.ng/ . a lot of restaurant are there. Just read each restaurant instruction very well to know how many minutes/hour they will deliver. Chicken republic from that website delivers in less than 30minutes. I love her recipes. The one for beans was goooood!!! Will I eat dundun and fried plantain at the same time? No. 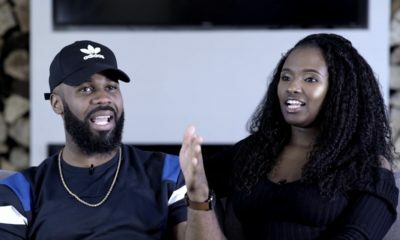 I have never understood it, and I always scream double carbs at my friend when she eats yam and plantain. I am told I am missing a divine culinary experience. lol. However, this is a fantastic recipe as well and I will probably do each at different times. Ground plantain chips!!! I will certainly try that out this weekend though. It seems easy enough. awon omo dada re! ton wa lati ile ire! 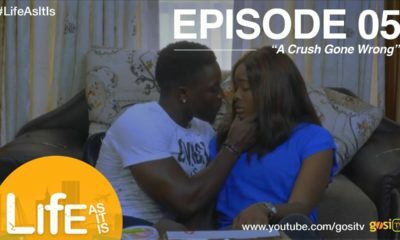 ti won mor ike shey! continue! teach them! 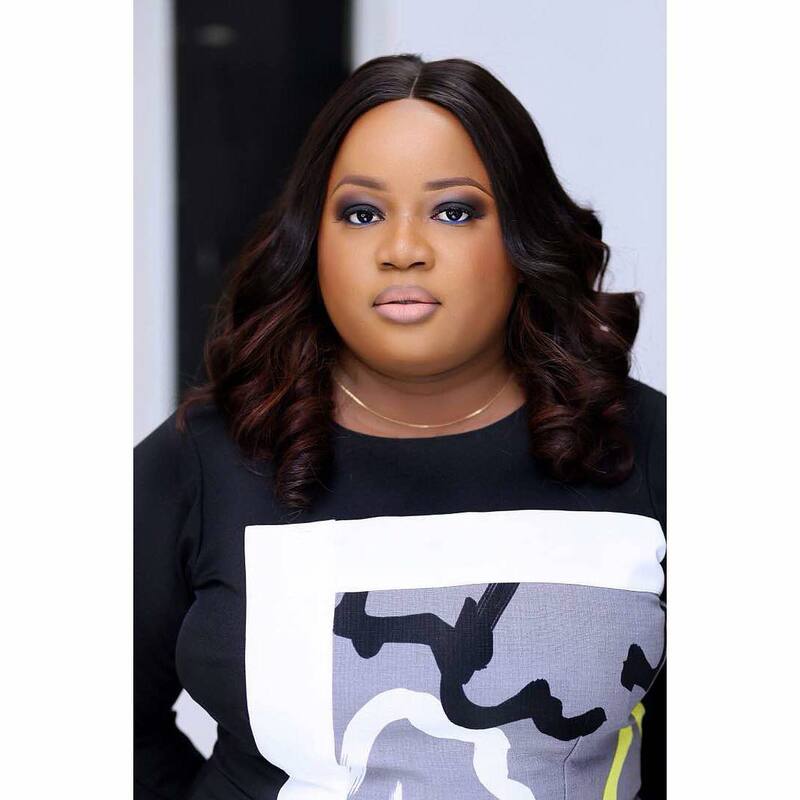 awon omo alayi gbekor…not only to be doing spree spree…won tun se onuje! awon omo igba keyin aiye learn and see how to cook food.. I like how she was real and told us that she burnt the first fish. Plus she isn’t a chef so the person that commented that they are not sure of her cooking skills. She never said she was a chef.